STUDIO NIGHTCLUB, 919 GRANVILLE ST. If You are looking for an Event on Saturdays in Vancouver to experience a fusion of latin and main stream music then this is the place to be on Granville street..
Bring your friends and dance the night away. 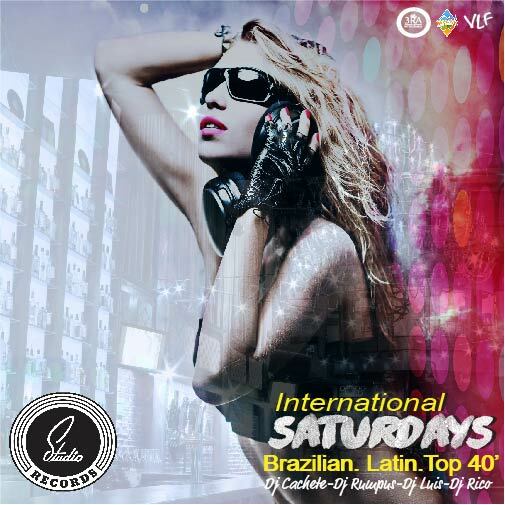 Vancouver Latin Fever is your online guide for Salsa dancing Events and Latin Clubs in the city. 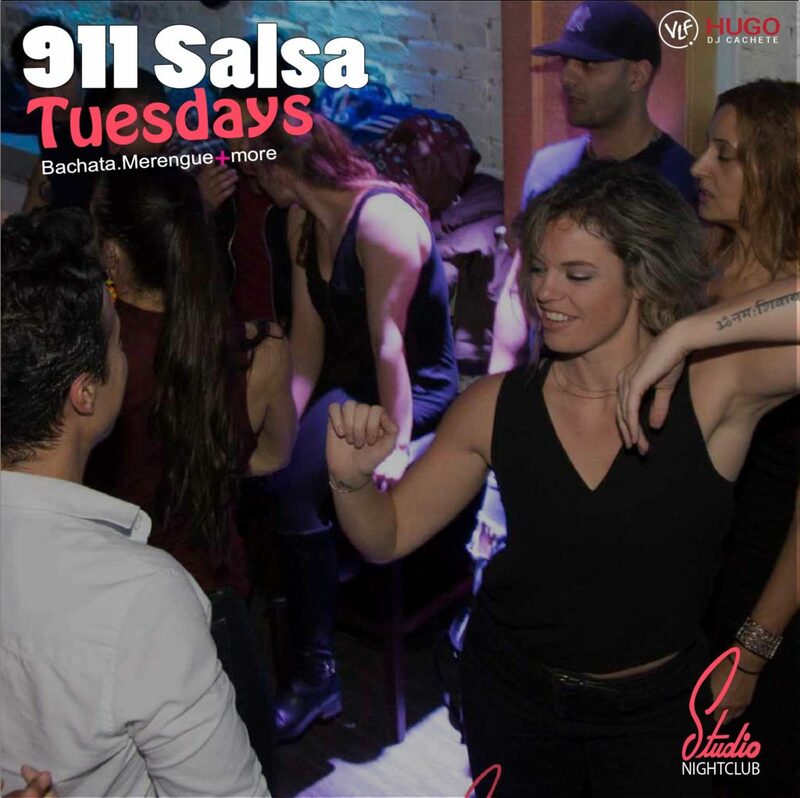 The most complete information above dance instructors, free salsa classes, Latin Events, Salsa clubs and Salsa Vancouver festivals is here! During the Summer We host the Vancouver Latin Cruises for almost 12 years. If a person wants to have Free Salsa Classes please click here and you will get all the information. 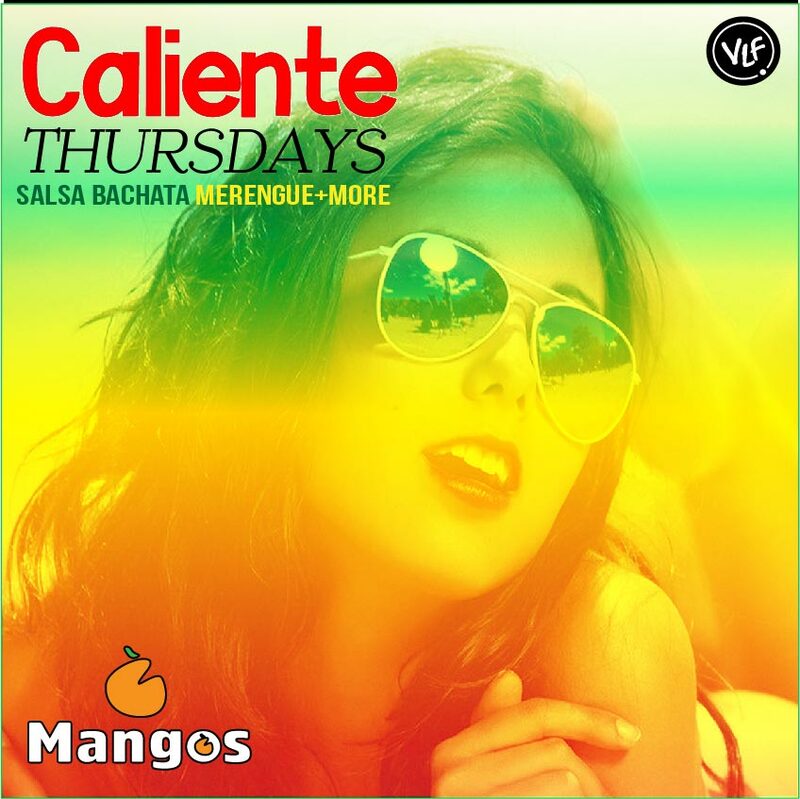 Todo lo referente a Musica Latina y Salsa Vancouver lo encontraras en esta pagina.